NextA regulatory tsunami – really? At a time when the EU is supposed to deal only with the ‘big’ things, I‘d like to talk about a small sticker. A sticker which has a significant impact though, both for consumers’ pockets and the climate. You find this sticker, the EU Energy Label, on washing machines, dishwashers, fridges and all sorts of products that allow us to live a clean, warm and comfortable life. It is there to make sure we know the impact of our purchase on our energy bill. As many consumers struggle to make ends meet, that’s quite some help from just a sticker. What is less visible is the other effect of the label. The EU Energy Label has been a catalyst for innovation in the EU. Think of the time you were at school and received your marks. Let’s say you got a B in mathematics, but many of your classmates did better. “I‘ll try harder so I get an A next time”, your inner competitive self would say. The Energy Label works very much in the same way. It has been a catalyst for innovation in the EU. It has encouraged consumers to buy more efficient appliances, and this in turn has pushed manufacturers to offer more efficient products. A to G or A+++? However, a change in 2010 to the label’s scale reduced its effectiveness. The EU chose to add three ‘A+’ classes to the simple A-G system, which was changing consumers’ perception on how well a product performs. The EU Energy Label has a significant impact, both for consumers’ pockets and the climate. There is a chance to rectify this. The EU is currently revising its legislation on the label, and the Commission has proposed to return to the simple A-G scale. The solution is simple: go for the label that works. Observers note that, although the market offers more and more efficient products every year, this does not necessarily translate into an equivalent decrease in their energy consumption . Why is that? One can argue it is down to the increasingly sophisticated features of appliances, which often require more energy. But that isn’t the full answer. 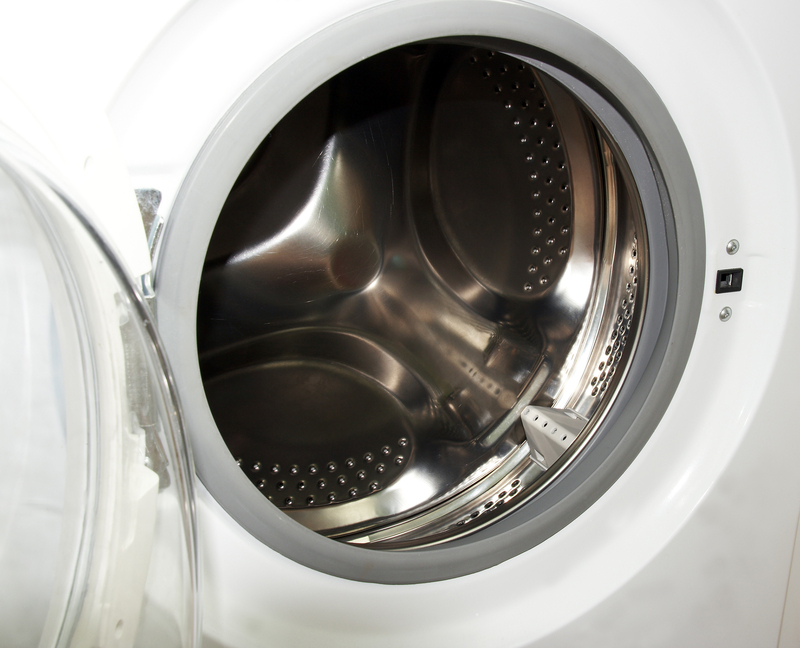 For product groups like washing machines and fridges, really efficient products are mainly in the higher capacity range. And if the EU Energy Label is unintentionally favouring bigger appliances, there is definitely a problem. Particularly if there is no apparent increase in the size of the average EU household and about a third of households have only one occupant. A revision is therefore important, not only to change the label’s scale, but also to recalibrate the compass of our policy on energy consumption. It is crucial this is done now, so that the scene is set for the years to come. Especially if our dishwasher becomes an energy broker or our fridge starts doing the groceries. ‘Not worth the extra cost? Diluting the differentiation ability of highly rated products by altering the meaning of rating scale levels’, Journal of Consumer Behaviour, 12 (3), pp 223-231. See a study from the Consumer Organisation Rhineland Palatine, a regional member of the Federal of German Consumer Organisations (VZBV). A regulatory tsunami – really?